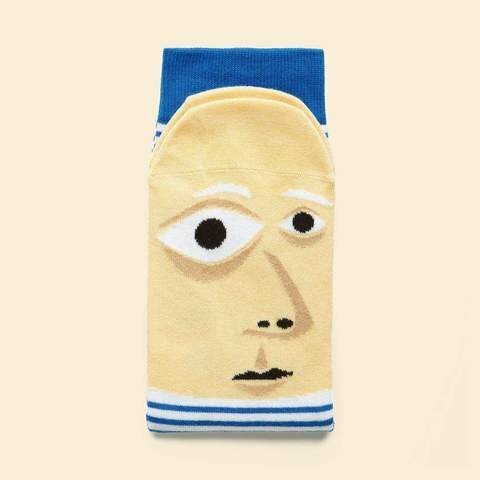 For those days when you’ve got creative block and sit staring at a blank piece of paper for hours, Feetasso funny art socks will get your creative juices flowing. 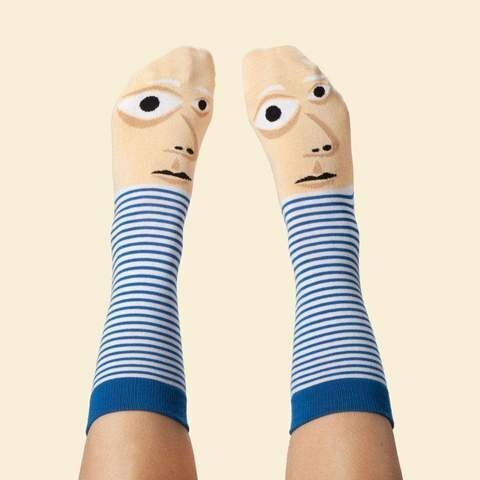 With artwork hanging in the Toete Modern, Feetasso will teach you everything you need to know about the Toebism art movement while discussing masterpieces such as 'Still Life with a Pair of Socks'. 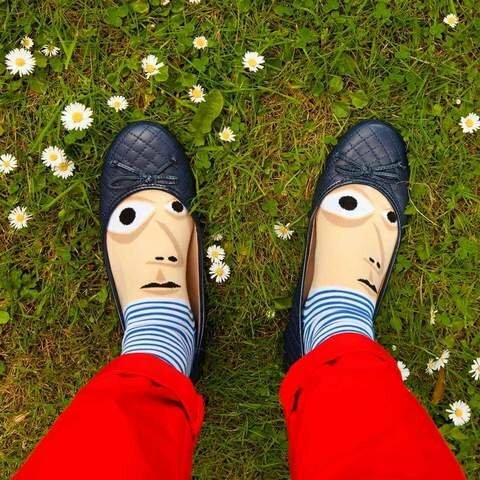 This artistic character wants to inspire you to ‘brush up’ on your painting skills and will collaborate with you on your next big exhibition. 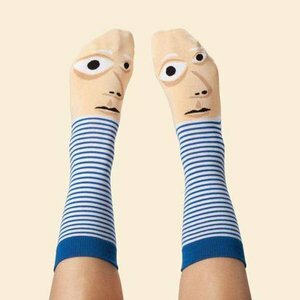 Feetasso cool art socks are a great gift for any budding artist.